“Be open to life and let life happen to you. Be positive, for everything happens for a reason. 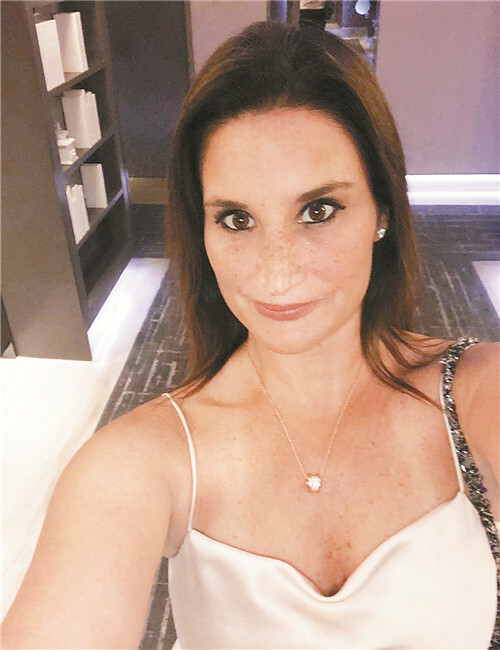 Be flexible, for you never know when or in what shape or form an opportunity might knock at your door,” said Chandra Melton, a family attorney turned full-time mom of three children turned entrepreneur. Melton was practicing family law in the entertainment industry in Los Angeles in the United States when her husband asked her to move to Texas with him because that was where he needed to be for his business. Confident that she could find something worth her time and skills, she gladly said yes to moving. Soon she was working in family court representing children who very much needed someone like her on their side. She found that she was happier there, working to help improve these children’s lives. In 2010, Melton’s flexibility was again tested when her husband needed to move to China to expand his business. She embraced this new adventure with arms wide open and moved to Shenzhen with her husband and two sons. Her first couple of years were spent settling in, finding her and her family’s comfort zone and raising her two boys. As her children grew up she found she had more free time on her hands, which she filled by helping with local expat social clubs such as SWIC. She also volunteered to work with several charities and, in 2014, she rekindled her passion for yoga. However, finding the right place to practice was more challenging than practicing yoga itself. “A gym is not a place to practice yoga, parks are too crowded, too far or both, and at home one always keeps getting distracted,” she said. In September 2018, after months of searching, Melton found the perfect 1,500 sq. ft. (139 sqm) double height space. It had ample natural light, and was nestled away and surrounded with greenery, providing a peaceful place where she could really breathe. She named it Haven. News of Haven spread like wildfire in the expat, as well as local, communities. People who had been members of gyms or other yoga classes for years couldn’t imagine going back after a single visit or trial session at Haven. Melton tries to support local entrepreneurs by letting them showcase their products there for free. Melton plans to continue running Haven for as long as people need it. She thinks of it as a space for community, not a business.